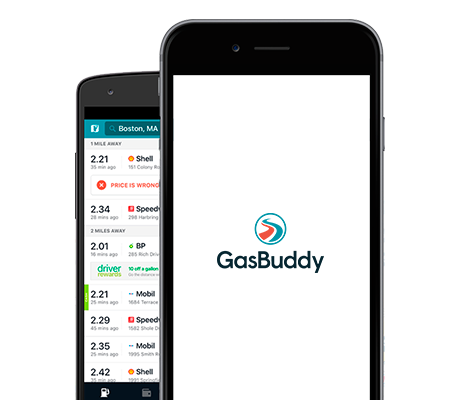 Try the GasBuddy Mobile App! Report Prices. Earn Points. Save on Gas. Copyright © 2000-2019 GasBuddy, LLC. GasBuddy logos and related marks are registered trademarks. All rights reserved.